Slotomania offers tons of fun with hundreds of exciting pokies to unlock + Endless rewards and levels to achieve. New Aussie players can sign up to play with their Facebook account, no need to create a new account to play Slotomania. Slotomania is the number one social casino game with hundreds of levels, prizes, rewards and more to unlock – win coins and player points to unlock more games and earn even bigger rewards. If you’re thinking about joining the massive internet trend towards social casino gaming, then you’ve definitely come to the right place! 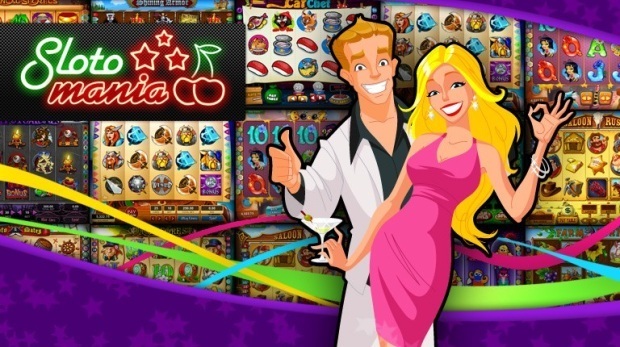 In our online social casino review for Slotomania, we show you how to get started playing the world’s number one social casino site, how to earn coins, unlocks levels and much more. Massive social casino app with over 14 million Facebook users. Apps support for iOS, Android, Windows Phones, and Amazon. Climb levels to unlock new games every day. 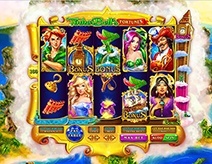 Pokies feature free bonus rounds. Social casino gaming has taken the world by storm with millions of Facebook users around the world actively playing free pokies online every day. Slotomania is one of the leading online social pokies brands with hundreds of great Vegas-style pokies to unlock in free play. Slotomania pokies perfectly imitate the real pokies that you would find at brick and mortar or online casinos, with similar bonus rounds, jackpot wins and more. The best part is that you don’t need to worry about spending money that you can’t spare to enjoy exciting and fun pokies online. If you’re looking to get into the excitement and fun of online casino gaming but don’t like the idea of signing up with an online casino and depositing real money, social casino gaming may be the perfect answer to your needs. Unlike normal online casinos where you need to open a real player account, with Slotomania (and other social casinos) you can simply sign in with your preferred social media account including Facebook and Google +. Slotomania provides an authentic online casino gaming experience, without any of the associated risks involved. All of the pokies at Slotomania are free to play and all you have to do is play to unlock different levels, earn coins and prestige points and unlock new games, every day. Slotomania can be played from your desktop computer or on the go on your favourite tablet or smartphone. The games are compatible with Windows Phone, iOS, Android and Amazon kindle and other devices. 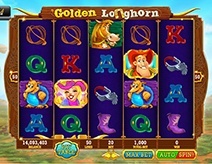 Slotomania is one of the most popular social casino brands thanks to its authentic Las Vegas look and feel which runs through virtually all of their pokie games. 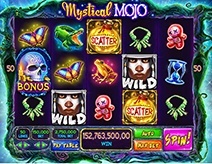 Their pokies contain almost all of the same features, bonus rounds and gameplay that you would find in real money online pokies or brick and mortar casinos. 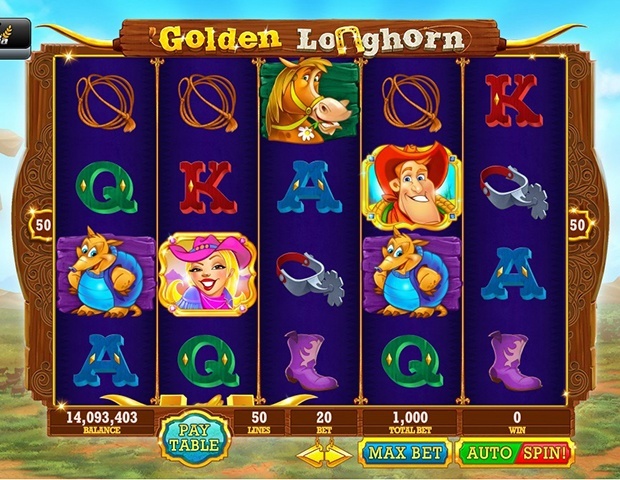 Slotomania was originally developed by Playtika in 2010 and subsequently bought by Caesars Entertainment Corporation a year later. Ceasars Entertainment Corporation is part of Caesars Interactive Entertainment or CIE who are also responsible for other popular social gaming apps like Bingo Blitz. Slotomania is currently one of the most played online social casino games on Facebook, with over 14 million players worldwide. Slotomania offers hundreds of games which can be unlocked through dedicated play, earning reward points and filling experience bars to unlock new games. 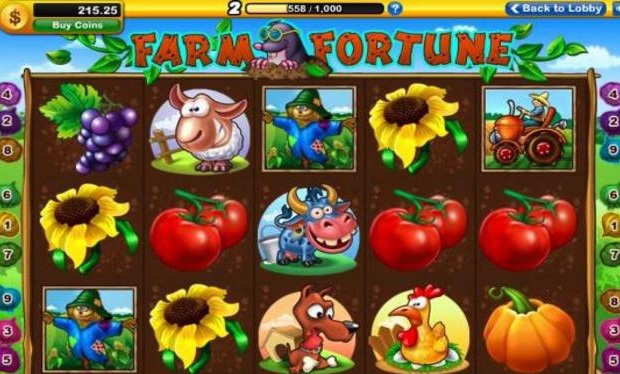 The first game that is automatically unlocked as soon as you sign up with Slotomania and get your free 20,000 coins is Farm Fortune. This is a fairly simple pokie game and is a great way to get your feet wet in the world of Slotomania social casino gaming. Unlocking new games is very easy to do and you will achieve this after playing for just a few minutes as you begin to accumulate more coins and bonus points. However, the real key to unlocking new games lies in climbing through the different levels as the higher you get, the more games you unlock which offer bigger bonuses and rewards. Slotomania currently has over one hundred pokie games which you can unlock at different levels such as the popular Elvis slot which can be unlocked once you have reached level twelve. 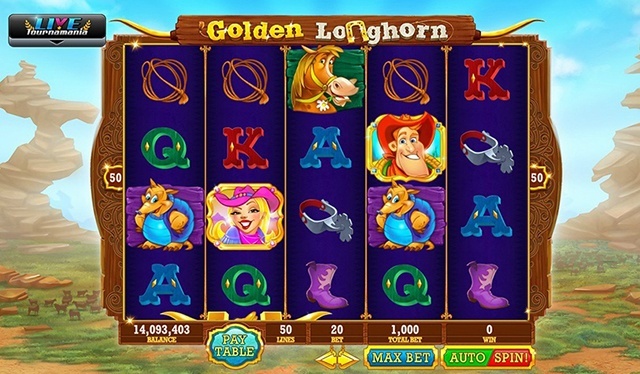 Other top pokies include King of Gold jackpot pokie which is waiting for you at level twenty and a really top pokie like Coins and Clovers requires you to reach level 335 before you can unlock it. However, Slotomania is more than just trying to get to different levels to unlock new and cool pokie games. 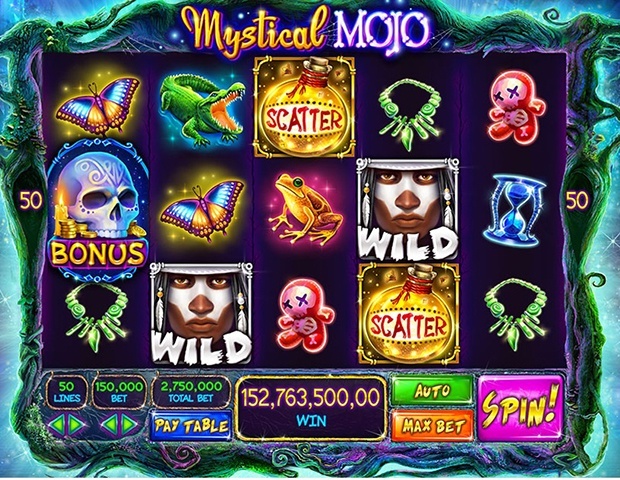 The brand keep things interesting and dynamic with plenty of additional gaming features such as their Sloto Classics tab which offers an extra forty new classic pokies for you to unlock and play. You can also enter regular pokie tournaments through Tournamania, just by playing selected games. Top tournament players get to earn additional coins and prizes. Slotomania offers plenty of realistic games which are exactly like the popular games that you would find at a real money online casino, especially in games like Billion Dollar Run and Temple Rush. TAKE ADVANTAGE OF A 20,000 COIN SIGN UP BONUS AT SLOTOMANIA! One of the biggest attractions to signing up and playing with Slotomania social casino games, is that you can play them on the go. Just as you can sign into your Facebook account as well as other social networks via your mobile device, it’s just as easy to get onto your favourite Slotomaniapokie on the go. Slotomania can be played on virtually any mobile device including most smartphones and tablets. The games are available on all operating systems including Android, iOS, Blackberry and Windows Phone. You can even play them on your preferred Amazon device including most kindles and similar devices. Tablet users will especially enjoy the look of Slotomania games in landscape mode, where you can really begin to appreciate the high quality HD graphics on a bigger 7 or 10 inch screen. 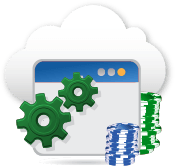 Slotomania is just as secure and safe as any reputable online casino would be and uses similar safety measures and random number generators in their various pokie games to insure fair play at all times. Users can sign into Slototmania with their secure Facebook or Goolge + account, which means that there is no need to open a new account as one would with an online casino. This actually creates a higher levels of security since there is no need to divulge any personal information, all that Slotomania will get is your regular Facebook profile. Slotomania does not post tom your Facebook profile, unless you actually give them consent to do so. 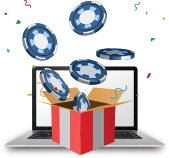 Since the whole premise of Slotomania is based on free gaming, there is no need to deposit any of your own money as one would need to do with a regular online casino. 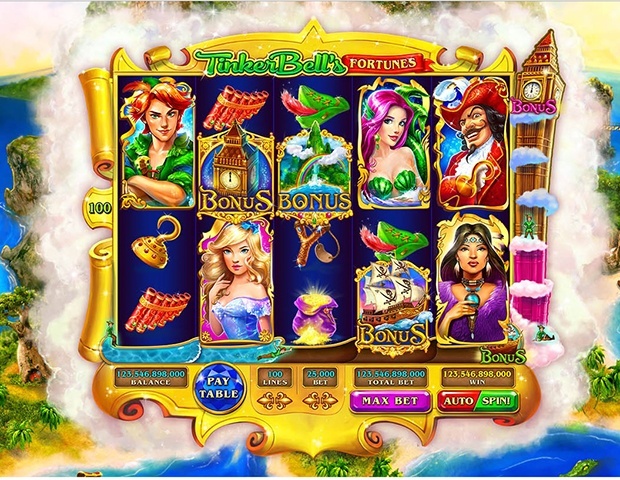 Most online casinos require a real cash deposit in order to unlock a cash bonus of sorts. However, with Slotomania there is no need to do this as you will receive an automatic 20,000 coin bonus as soon as you have signed in with your Google + or Facebook account. 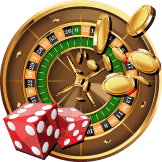 One of the best things about playing social casino games with Slotomania is the opportunity to earn coins, bonuses and other incentives, just for playing the games on offer. If you are looking just to play casually for you own entertainment, you can get very far with Slotomania without ever spending a cent of your own money. This can be achieved by climbing levels, where you are rewarded with instant coin injections, bigger bonuses and the addition of status points. Status points are part of Playtika’s reward program which work in a similar way to regular online casino loyalty points. As with free coins and in-game bonuses, the more you play and the more games you unlock, the more status points you will earn which go towards increasing your status and rise through the levels to VIP status. Customer support can be contacted through the Slotomania Facebook app in much the same way as you would chat to anyone on Facebook via their Live Chat feature. As you increase your profile and begin to reach higher levels, you will earn additional support privileges such as a personal VIP account manager. It is also possible to contact support via email on the Slotomania website. However, the majority of support is offered via a comprehensive FAQ service relating to all pokies on offer as well as other associated services. Playing pokies through Slotomania is absolutely free, and it is possible to earn more coins, bonuses and points earned through frequent play. Most players find the initial 20,000 coin welcome bonus to be more than enough to maintain a solid Slotomania campaign, it is possible to actually buy more coins. Players often prefer to boost their gaming by purchasing additional coin packs, which is a common feature of social casino gaming as well as mobile gaming in general. 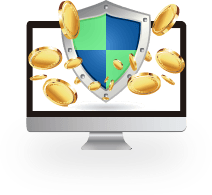 Simply by using your PayPal account, you can instantly purchase Slotomania coin packs of various sizes, depending on your needs. 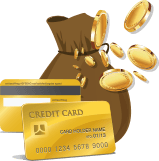 The coin packs are instantly credited to your profile upon confirmation of your purchase.